When you visit Dr. Lira's office, your smile is his top priority. Dr. Lira's entire team is dedicated to providing you with the personalized, gentle care that you deserve. Some of the services we provide include, general cleanings and exams, bridges, fillings, periodontal treatments, Zoom! 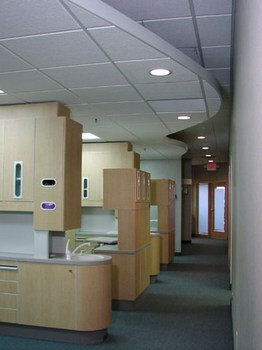 in office teeth whitening, root canal therapy, Invisalign Braces, procelain veneers, implants and oral cancer screening. Plymouth Dentist, Lee Lira, D.D.S. is a professional dedicated to Excellence in General, Family, & Cosmetic Dentistry such as Dental Makeovers, Porcelain Veneers, ZOOM Whitening, Crowns, Implant Dentistry, Invisalign & many other dental procedures. Please come and visit Dr. Lee Lira, Plymouth Dentist.